Hello lovely! 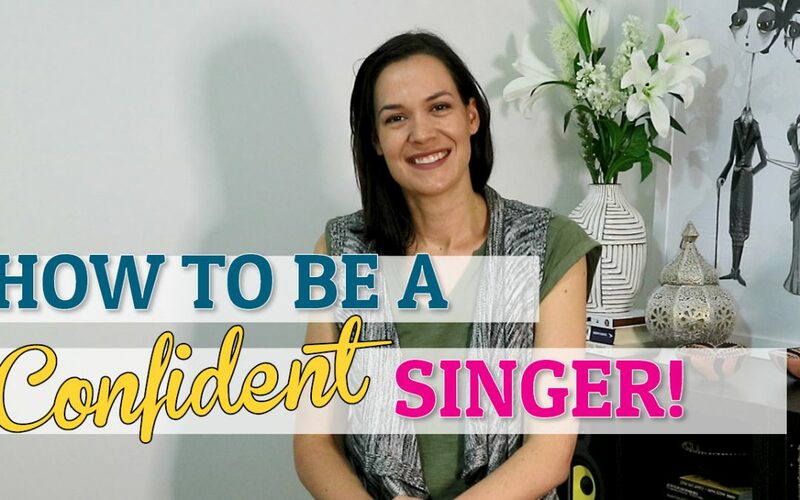 Today’s singing video is for if you’re having a hard time and need to do something fun for yourself to feel a little better. I’ve been struggling with my health a lot lately and this exercise always helps to pick me up and improve my mood. 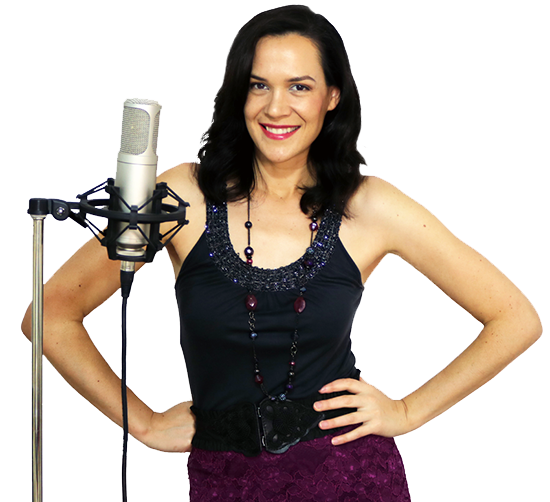 Singing releases endorphins (your feel-good hormones) and so I wanted to give you something easy and relaxing to help brighten up your day. 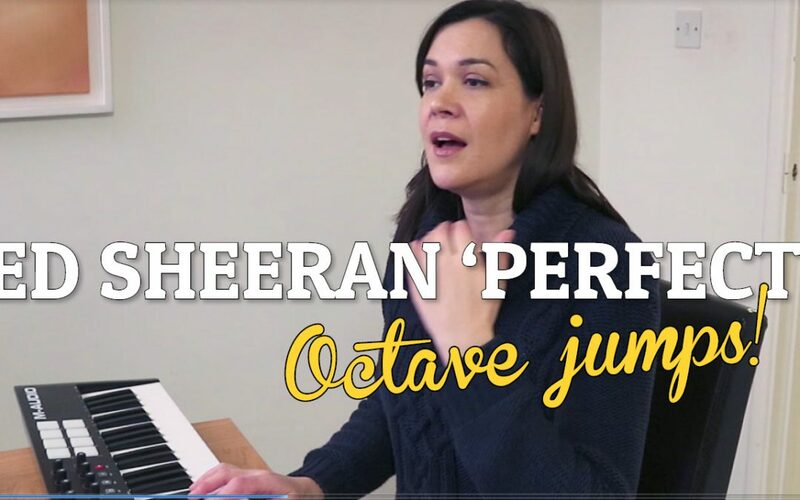 Learn to sing Ed Sheeran’s song ‘Perfect’ by mastering those tricky octave jumps in the chorus. Thanks for the feel good warm up. Sorry to hear about the diagnosis – I hope you find good support. Thinking of you and thanking you for all your inspiration. I feel better already! It really is a nice gentle exercise that makes a welcome distraction to all the hub bub in ones life. Thank you very much for your great suggestion! It is simple, easy, smooth, which certainly takes our focus from worry to music. You say you have RA, but RA does not have you! You’re welcome! have a lovely week!! !